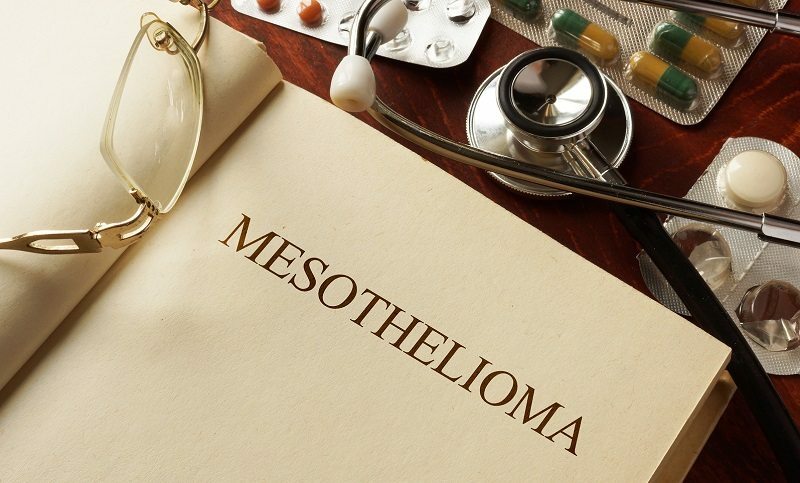 Mesothelioma is a rare and deadly type of cancer that is most commonly caused by prolonged exposure to asbestos. Because the cancer can develop years or decades after exposure, and because its symptoms can mirror those of a number of other conditions, it can be difficult to diagnose. 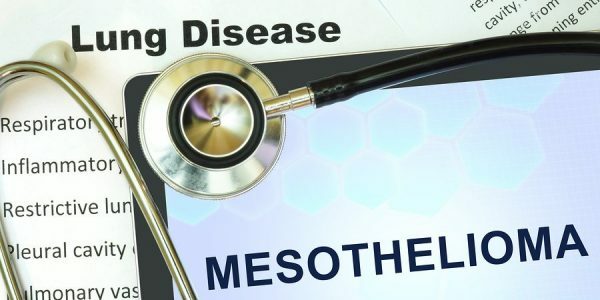 Consider the following about how mesothelioma is diagnosed, and what the prognosis after diagnosis is. 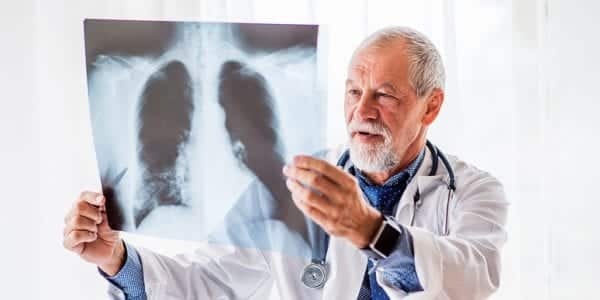 Since mesothelioma is such a deadly cancer type, it is important that it is diagnosed as early as possible so that treatment can begin immediately. Cancer.org states that in general, those with a form of mesothelioma that can be operated on, and the cancer removed, have a greater chance of survival. 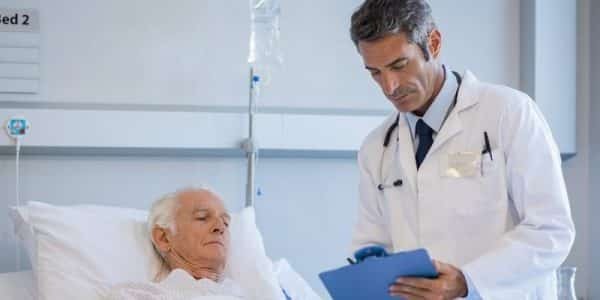 The relative five-year survival rate, which refers to the percentage of people who live for at least five years after their cancer is diagnosed, is between five and 10 perfect; this cancer type is very aggressive. A delayed diagnosis can result in the cancer spreading, which can make it harder to treat and reduce a patient’s chances of survival. If your cancer has gone undiagnosed, prolonging treatment, please contact our experienced delayed diagnosis attorneys at the offices of Napoli Shkolnik PLLC for a free consultation today.